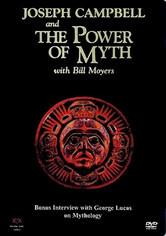 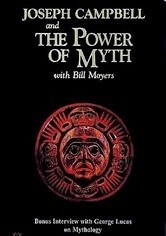 In this PBS series, journalist Bill Moyers leads viewers on a journey into the mind and spirit of legendary teacher and masterful storyteller Joseph Campbell, who discusses the need for modern myths that fit our ever-changing world. 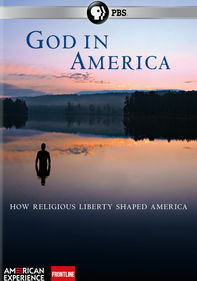 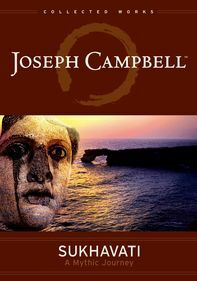 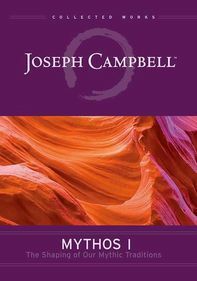 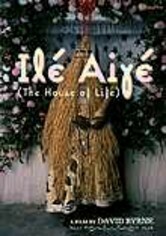 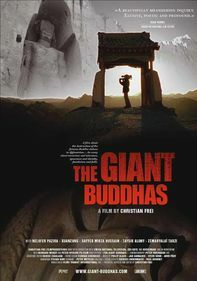 Campbell also addresses people's search for a hero in their everyday lives; the role of love, romance and sacrifice in myth and in practice; and the concept of eternity in the context of various religions. 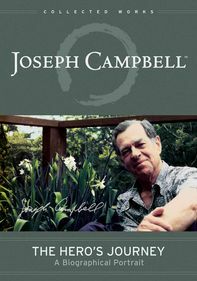 In this intriguing series, journalist Bill Moyers leads viewers on a journey into the mind and spirit of legendary teacher and masterful storyteller Joseph Campbell, who discusses the need for modern myths that fit our ever-changing world.